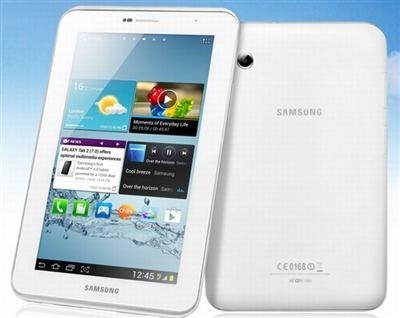 Sure, you can perform root on Galaxy Tab 2 7.0 easily but what if you want a pre-rooted ROM that is also de-odexed? Yes, an xda forum member has unveiled a ROM that is stock and deodexed. He has kept it stock and there are no added tweaks other than root. Just flash it like a normal ROM and you are all set. Download the ROM from scottsroms. Note that you can also flash it on the GT-P3113 but you will loose the phone functionality. Do you use it as a phone? Then do not flash it otherwise, feel free to flash it.